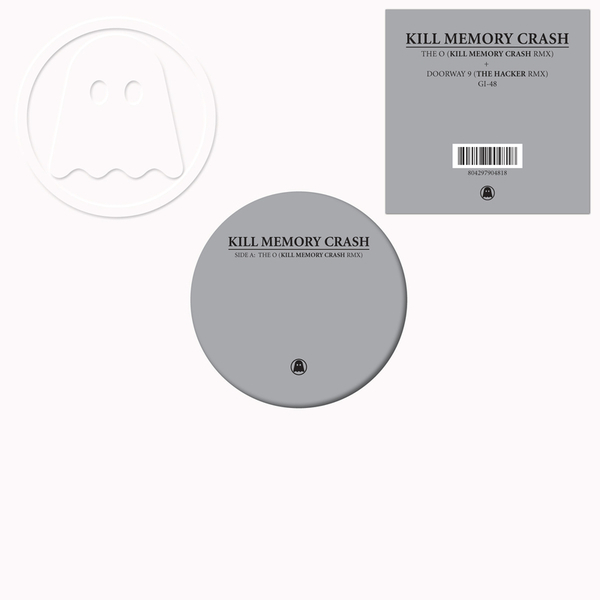 Following their debut full-length American Automatic, Chicago's Kill Memory Crash return with an exclusive 12" mix of "The O". Riding a dirty, driving, dancefloor-ready acid line, this version takes the song in an even darker, more urgent direction. Backed by a remix of LP track "Doorway Nine" by The Hacker this 12" keeps the limbs flailing with massive kick-punch beats and eerie vocal treatments that tap the mainline of any DJ who wishes to cast a formidable sonic shroud over the dancefloor.